Change is here. 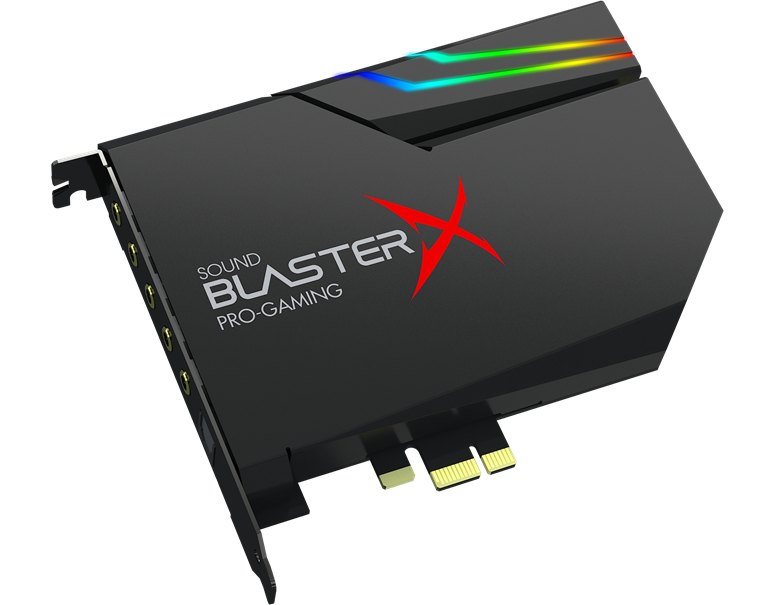 The Sound BlasterX Pro-gaming Series is designed and built from ground up, setting new standards for competitive gameplay and unparalleled comfort. Prepare yourself for a game-changing experience that will blow your mind. You deserve to hear the best. 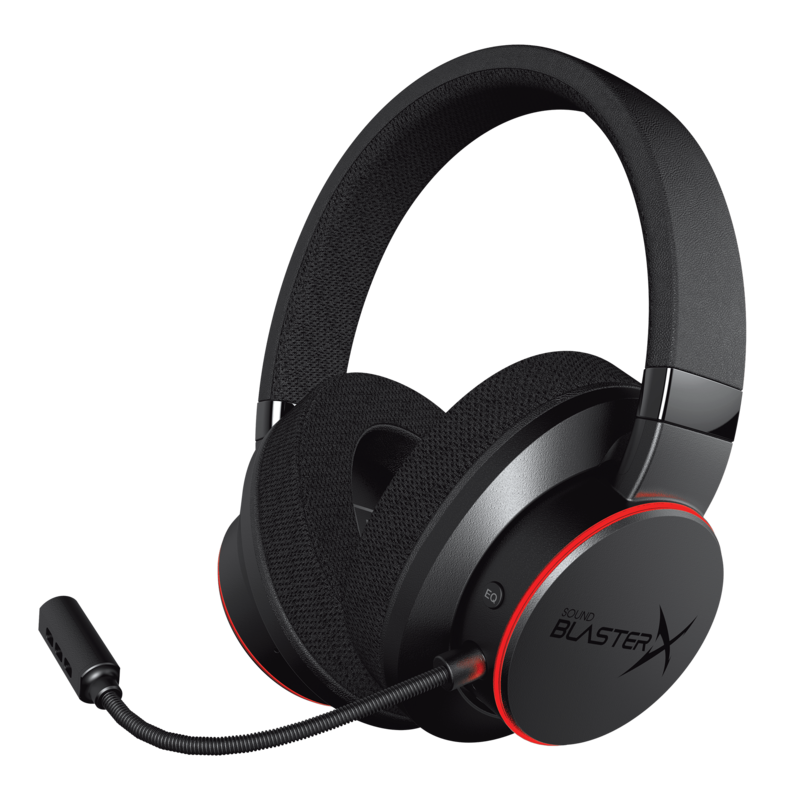 Fuel your gameplay with the audio clarity and precision it needs. That’s our audio’s philosophy. Comfort is essential when you game for hours. 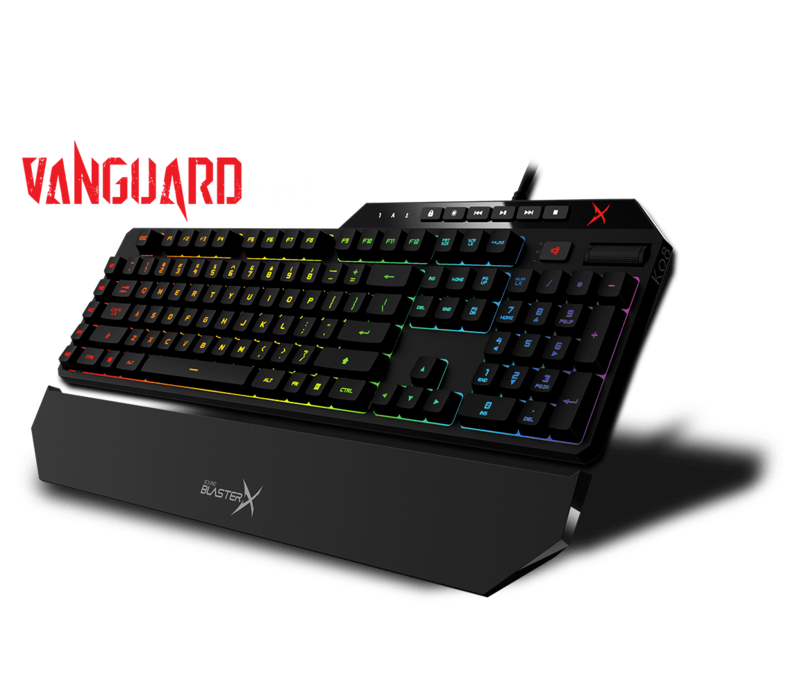 With that in mind, we razed through several iterations to ensure that you have the ultimate gaming weapon that matches your digital habits and the nature of your gameplay. 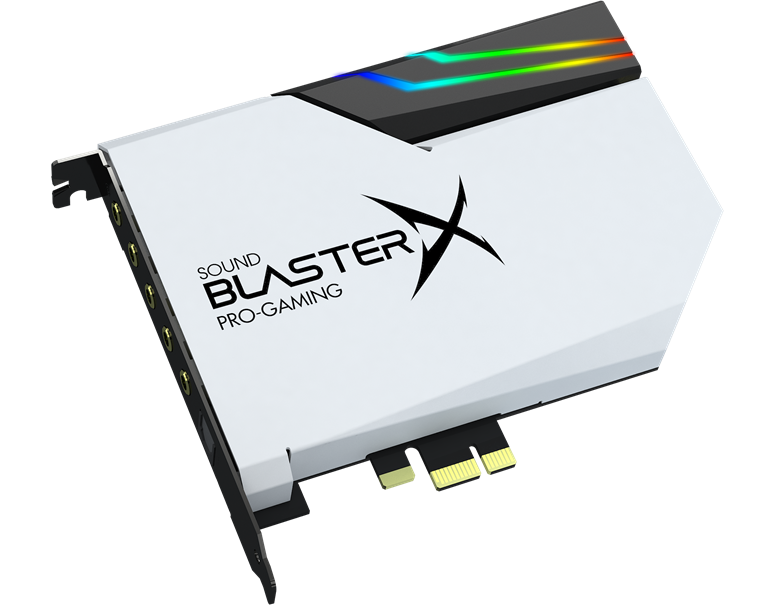 Our products represent the perfect amalgamation of form, function and technology, delivering products that give gamers pristine aural performance, while equipping you with the competitive advantage in your gameplay. 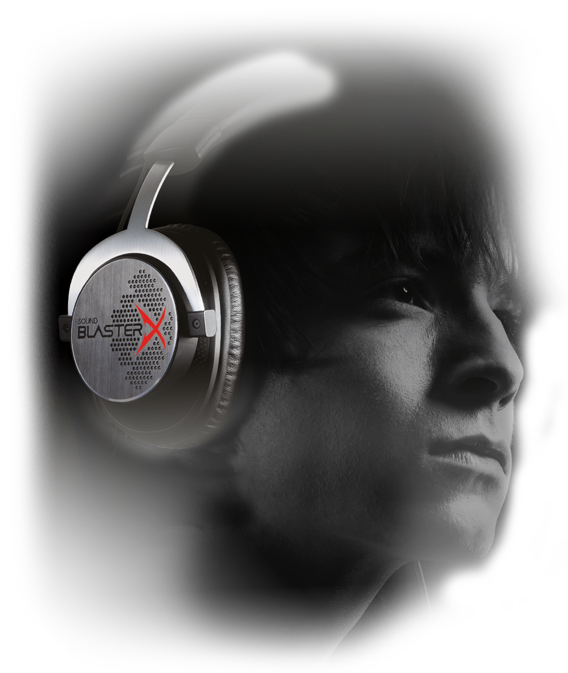 Xamp, custom-designed discrete headphone amp with dual-amp design amplifies left and right channels individually. Ultra-low 1Ω output impedance drives 16-600Ω headphones perfectly. 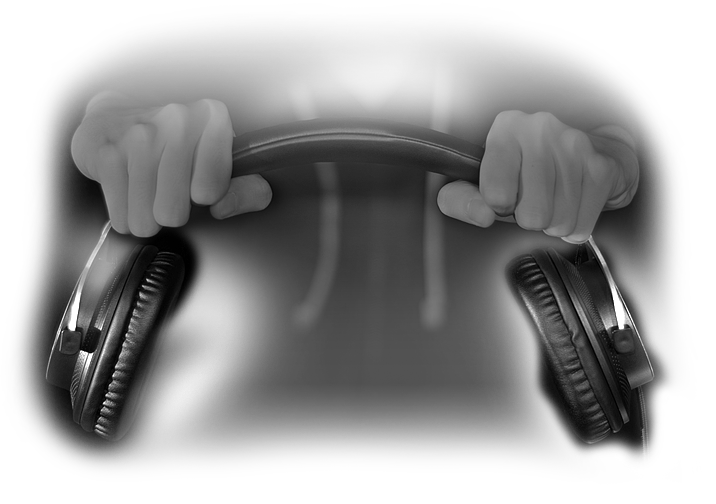 Best-in -class audio featuring a sophisticated 5 driver design. Each driver individually driven by a DSP-controlled amplifier. 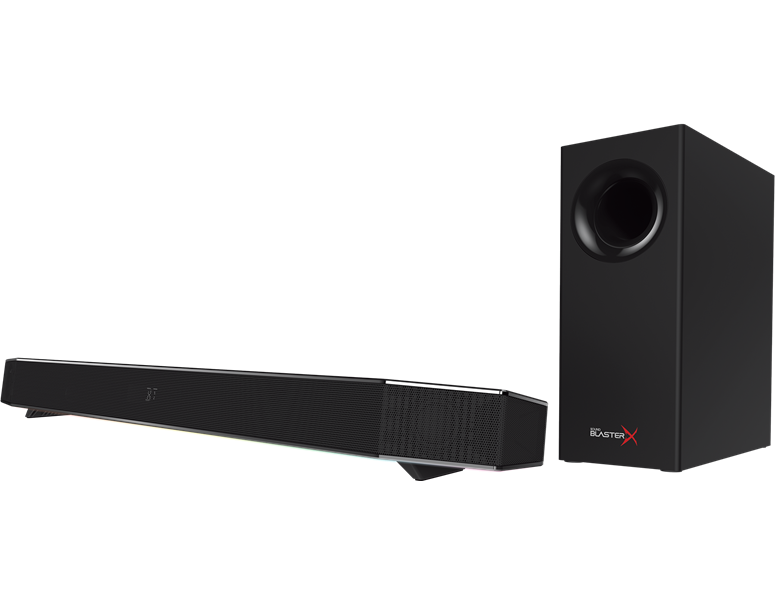 Super slim profile fits below monitors and TVs. Proprietary multi-core DSP capable of audio restoration, voice processing, proprietary effects processing. Certified Dolby Digital 5.1 decoder for optical in. Comprehensive audio connectivity – digital USB audio, USB flash drive, optical input, Bluetooth 4.2, analog stereo. Headset/headphone output jack for virtual 7.1 surround and private listening. 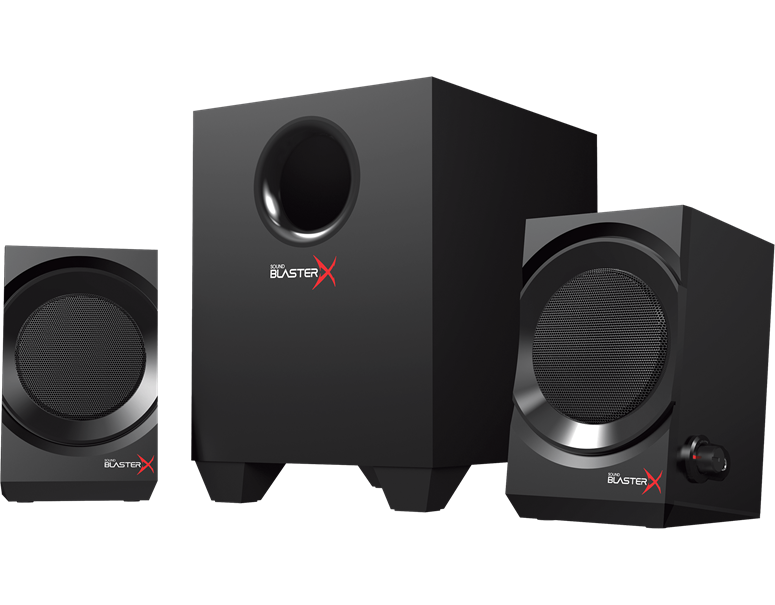 Controls power and volume conveniently through the easy-access audio control pod. Master volume control knob and power button are easily accessible on the right satellite. 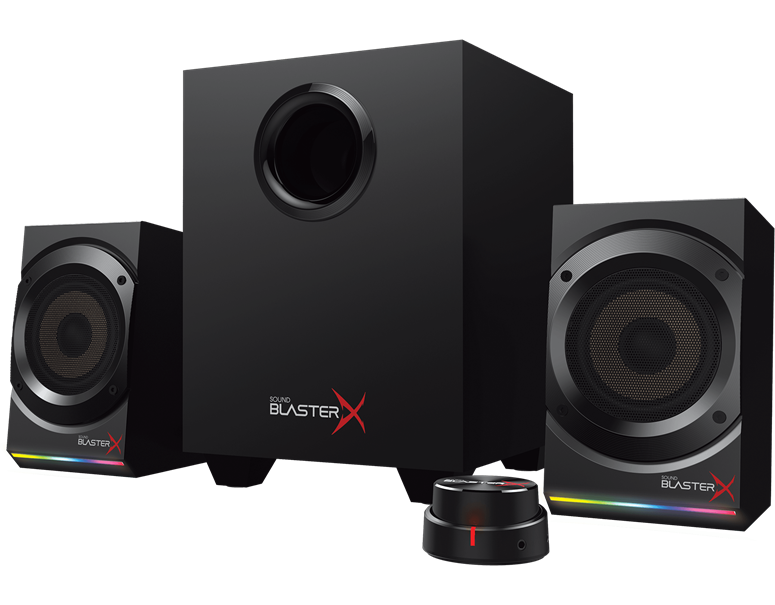 Blasterx Acoustic Engine provides real time audio enhancements like surround sound, clearer cues and bass boost.  Powered by BlasterX Acoustic Engine , the Sound BlasterX Pro-gaming Series delivers unprecedented levels of audio realism to your ears for an immersive gaming experience – for deep, powerful bass and surround sound that add significant depths and realism to your game. 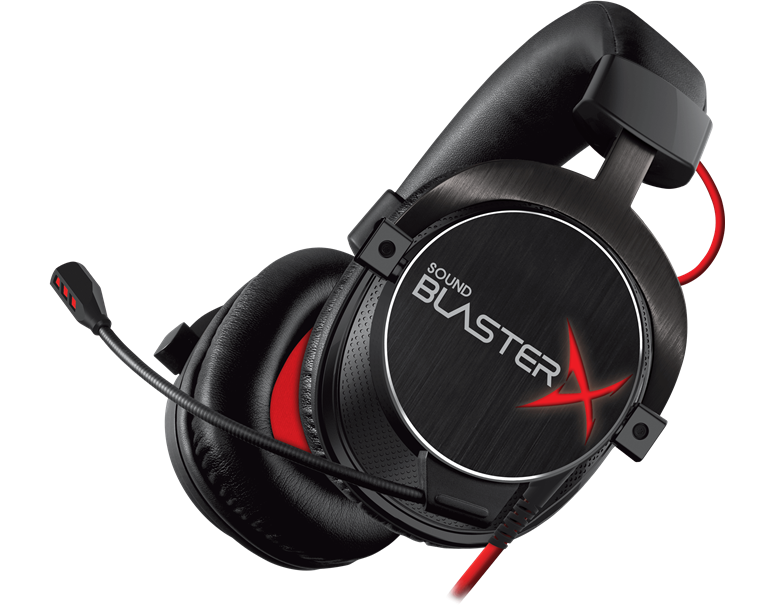 *The fully customisable BlasterX Acoustic Engine Pro is available for Sound BlasterX H7 and Sound BlasterX G5. 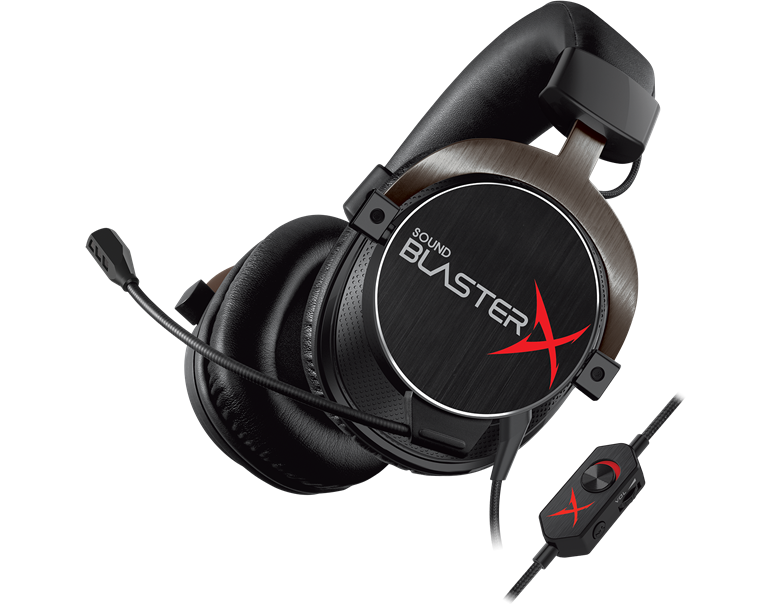 The BlasterX Acoustic Engine Lite comes with preset profiles, and is available for the other analog headsets in the Sound BlasterX series.